Directions: Between Power and Recker, Southwest corner of Ranchhouse Parkway & Pecos. 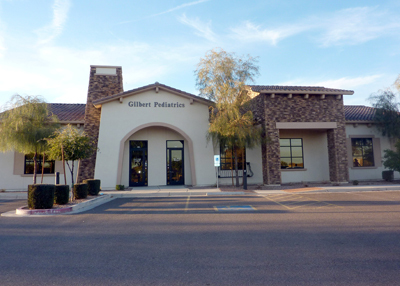 Gilbert Pediatrics takes pride in offering a range of providers and appointment times to accommodate your schedule. 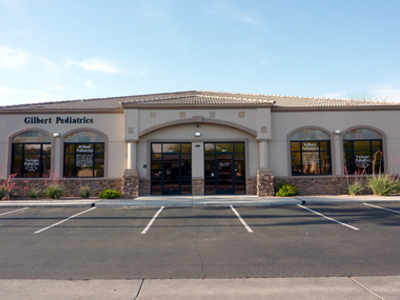 Please call our office to schedule any appointments and our front desk staff will accommodate your desired time to the best of their ability. If you are running late or need to reschedule, please contact our office as soon as possible.